Digging for Treasure and a few more enjoyable fun pastimes. 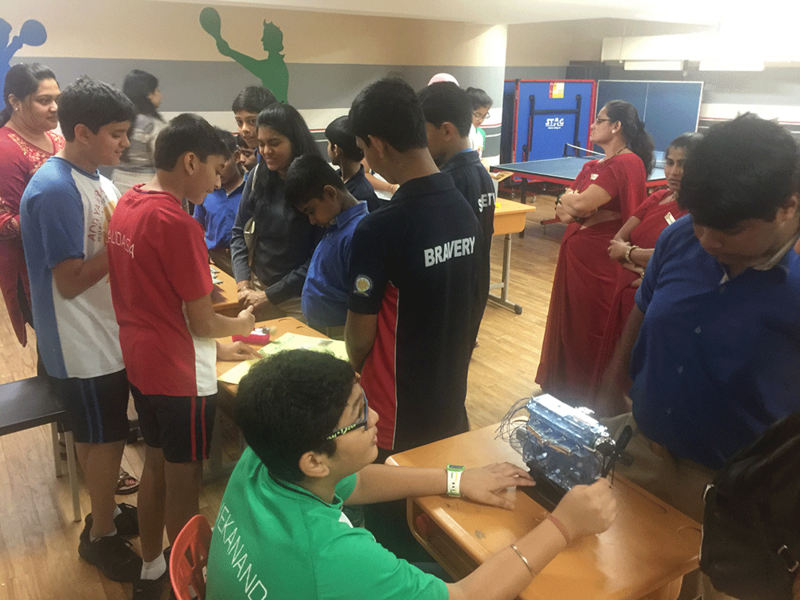 Educational interaction was done through Science circuits which the students of grade 7 had built in groups for a project. The arrival was greeted with a song (Take on the World) performed by some of our students. 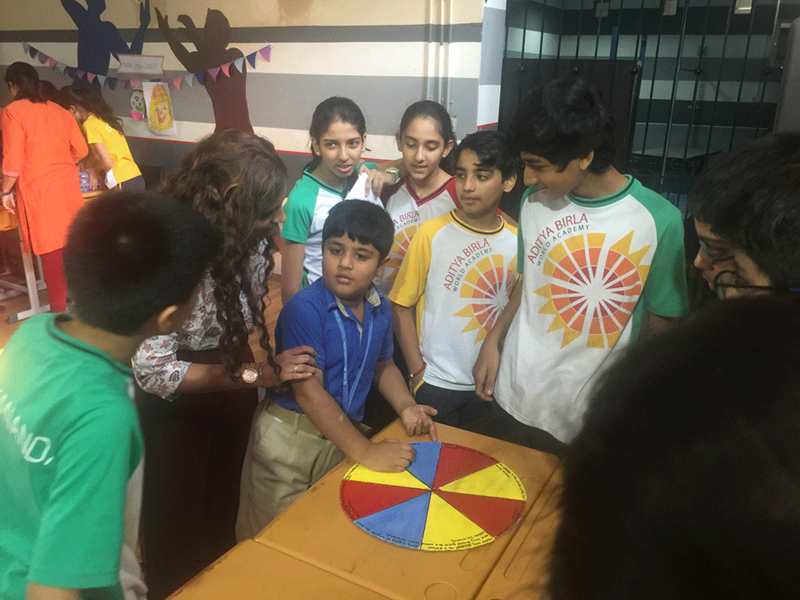 The children from TABIS thoroughly relished their time spent with us. They took home with them prizes they had won while playing the multiple games we had whipped up for them. 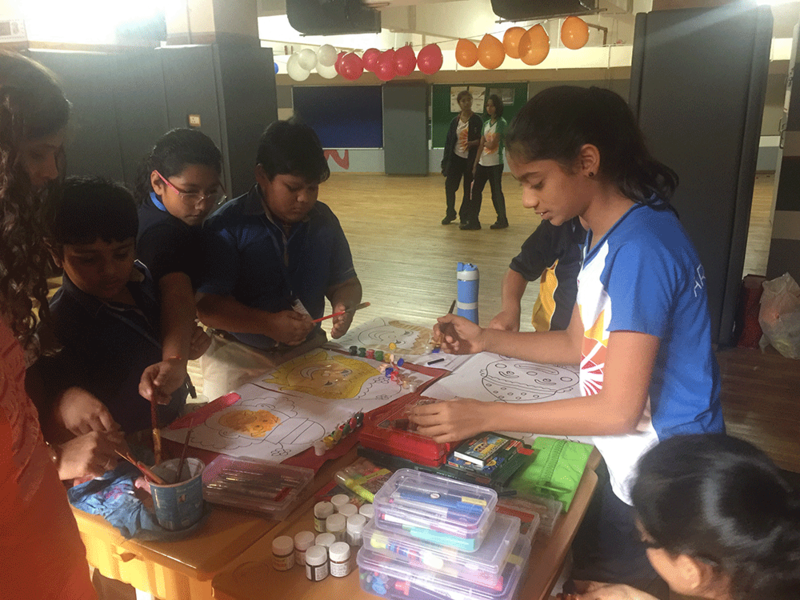 We are grateful for time we connected with our fellow students. 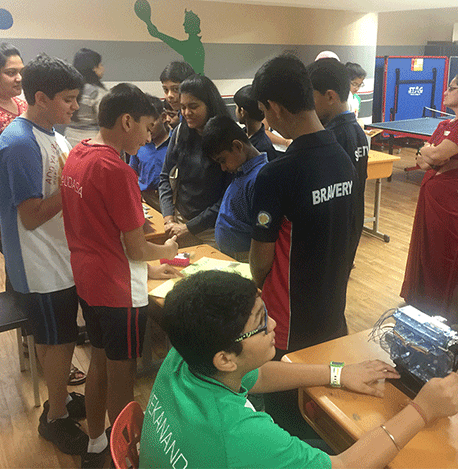 On the fourth of December grade 6 and 7 put together a carnival for the students of TABIS (The Aditya Birla Integrated School). 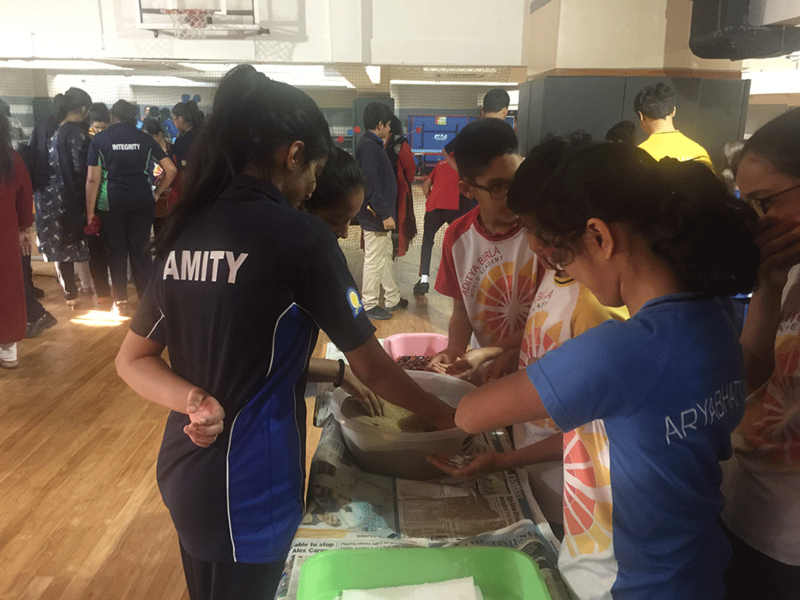 There were a variety of stalls from Mask making to digging for treasure to science displays. The entire area was decked up with vibrant balloons and colorful streamers. 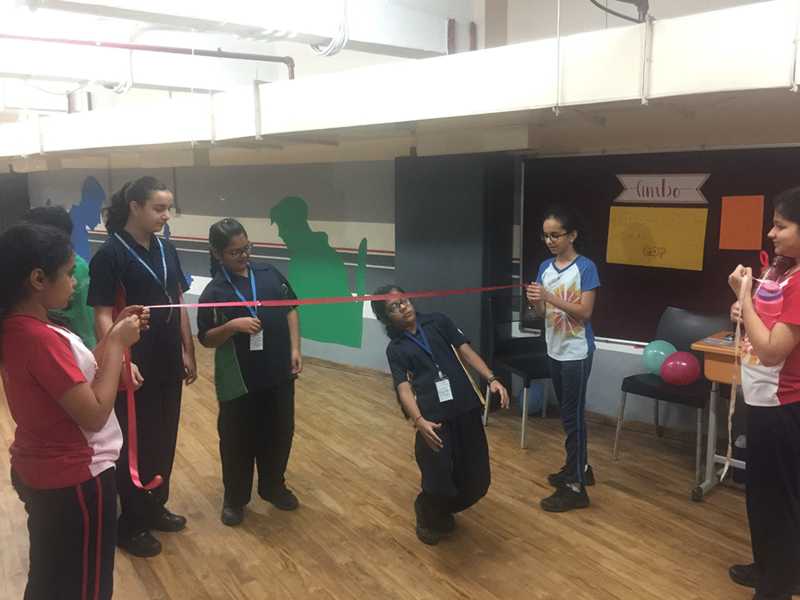 When the TABIS students entered, the entire basement was buzzing with excitement and joy. 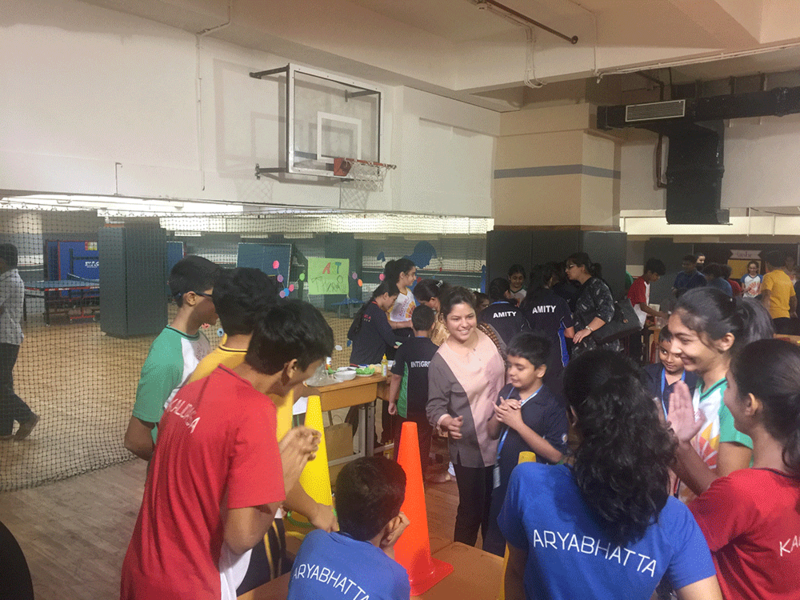 The students conducting the games had a marvelous time too. Some of the stalls were so crowded that there was no room for an apple to fall! 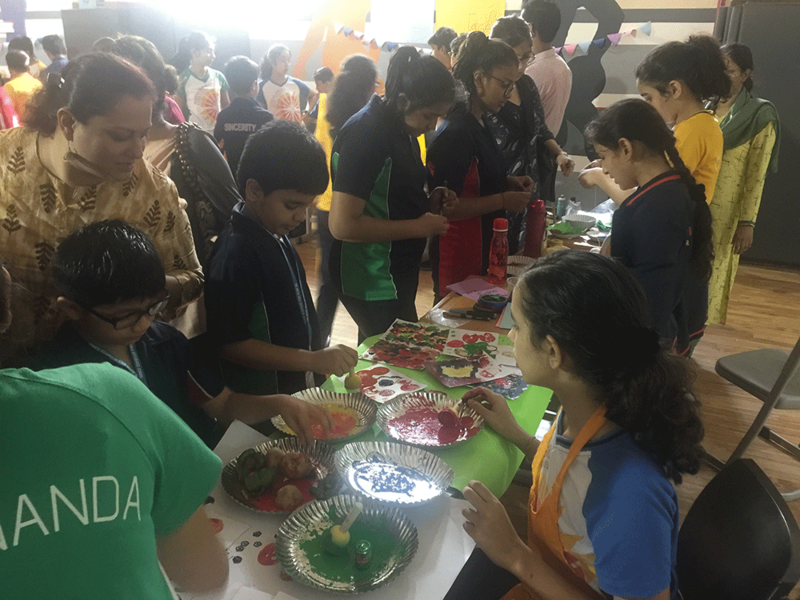 The entire event was overall amazing and the students from TABIS as well as the students from ABWA had a ball of a time and were smiling from ear to ear after the carnival was over.